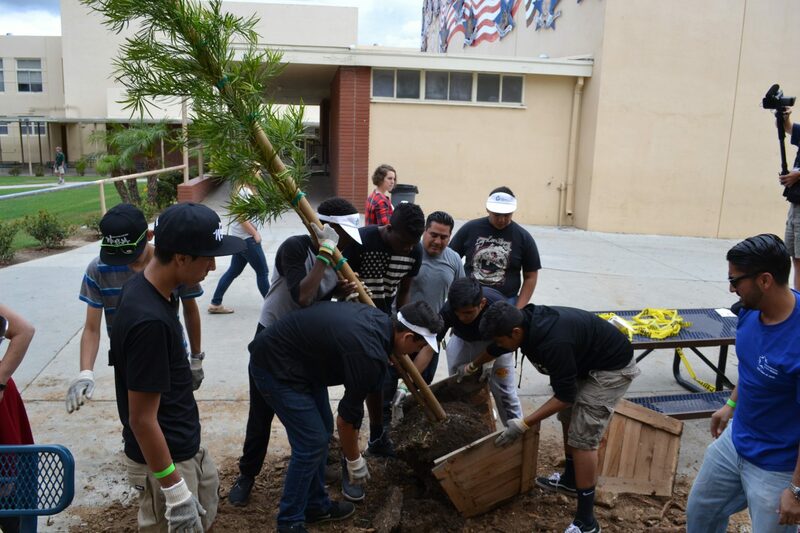 Thirteen members of Leadership Long Beach’s Beautiful Class of 2016 involved over two dozen city and community partners to create a “Home Away From Home” at Washington Middle School on Saturday, May 7, 2016. 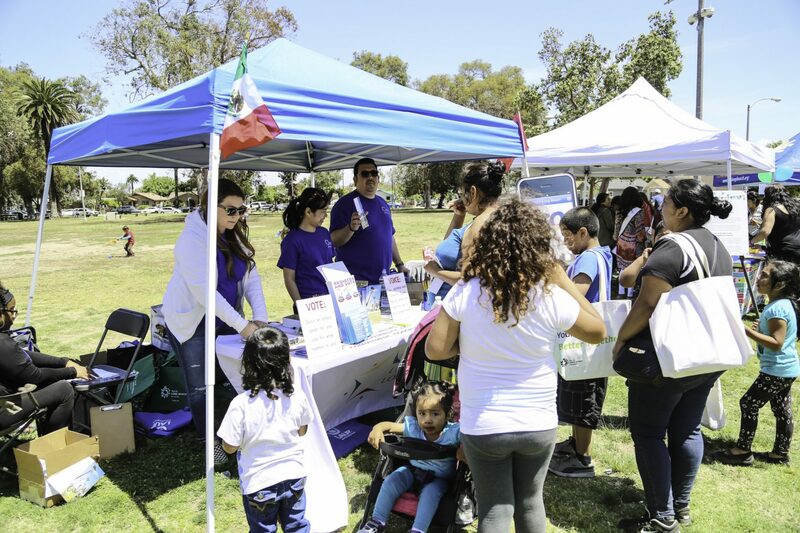 Over 300 students, parents, and community members attended the event which included adding seven trees to the school’s entrance and courtyard, a neighborhood clean-up, resource fair, speeches and recognition by key elected, city, and school leaders, lunch, recreational activities, an opportunity drawing, and several impromptu dance parties. 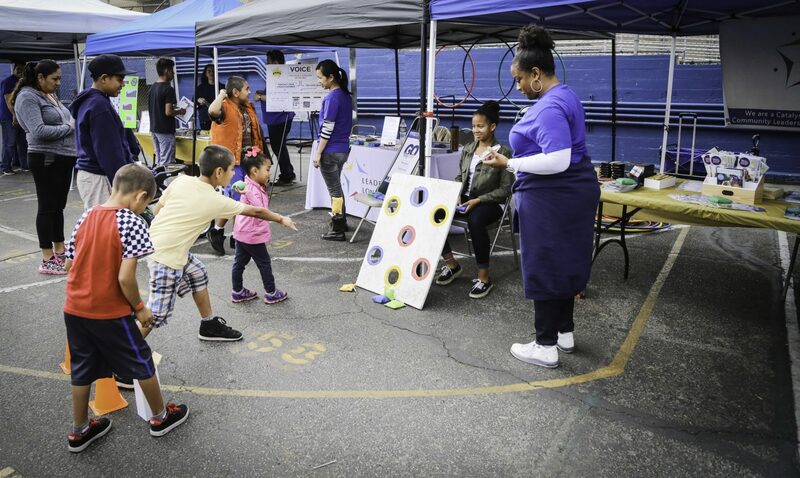 The event provided a vibrant, safe, and inviting environment for participants, which can be built upon in order to foster a thriving school community. 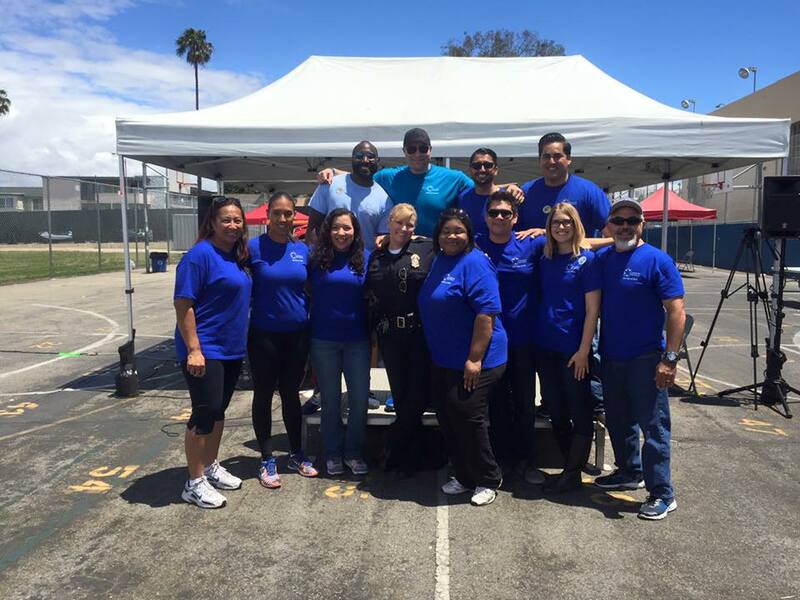 Project Team members: Alma Castro, Christine Petit, Danita Humphrey, Daysha Austin, Dina Zapalski, Jason Lehman, Lionel Gonzalez, Luis Santana, Marcos Lopez, Marcus Hobbs, Rene Canedo, Telia Robertson, Tyler Wawrzynski.